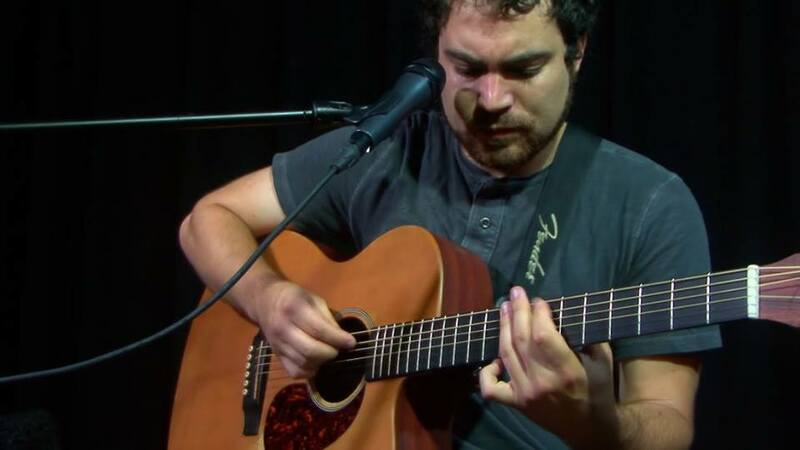 Jazz Night at SAB will feature vocalist/guitarist Jordan Okrend. Jordan is best known for his work as a singer-songwriter and Pop/R&B artist. What many folks don’t realize is that he is also a wonderful Jazz singer! Come hear Jordan, Zack Page (bass), and Jason DeCristofaro (vibes/piano/drums) for a trio set, and then stay for a Jazz jam! 6:30 PM – 9:30 PM, and no cover!